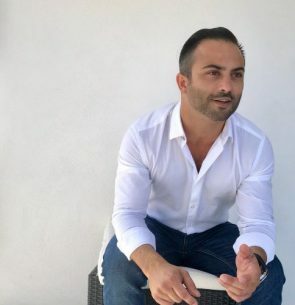 Jan Sammut is the founder and CEO of RefToken, the world’s first decentralised affiliate platform, as well as ICOMalta.com, a full stack ICO platform. A marketer by profession, he has previously held executive positions at industry heavyweights such as IGT plc, Stars Group and Highlight Media Group. Jan is a fixture on the European blockchain conference tour and has advised ICOs with market caps exceeding $1B. Discussion panel on starting out in the domain of DLTs, moderated by James Catania (Intelliblock Ltd), with the participation of Vincenzo Belpiede (Bitdiem), Justin Litchfield (ProChain Cap), Irina Litchfield (CryptoHQ Fund) and Jan Sammut (RefToken).